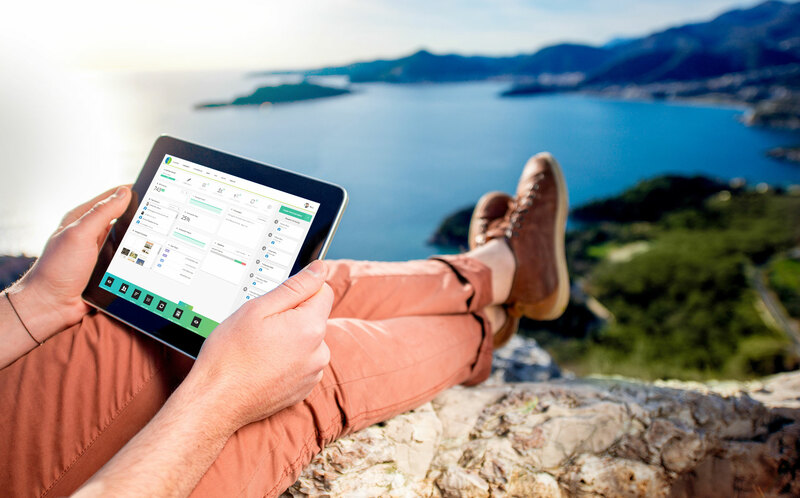 sales tracking manager in a seamless all-in-one marketing platform. Anyone who has googled or binged email marketing, CRM or automated marketing would find that there is a plethora of platforms available which vary in quality and price. Often a business will need to invest in setting up, training staff and paying for multiple platforms to get the most out of their marketing efforts. This usually results in high cost and a quickly dimishing interest in managing all the different platforms as the "real work" starts to pile up in the background. The Smart Marketer platform was created for those small and large Aussie businesses who want to create beautiful emails to engage customers, automate followups and marketing campaigns, as well as track incoming deals and follow them through the sales process to becoming a fully-fledged customer. Entering a market that is saturated with platforms and systems that help, we found that there was a gap in the market for businesses who have used a free platform such as Mailchimp in the past while they were getting started in digital marketing, but wanted more functionality and integration of a high-end system like Infusionsoft or Salesforce but were not comfortable with the high cost of entry and ongoings associated with maintenance and support. Smart Marketer fills that gap giving you a platform which has all of the core functions required to take your marketing to the next level, without the cost and complexity of the big boys. Matt Jackson. isonic pty ltd.
Email blasting everyone you know is fun, but not effective. With Smart Marketer we allow you to maximise your ROI, increase click throughs and ultimately conversions by targeting specific groups of contacts. You can segment based on the usual things like demographics, location or your own custom fields, but why not take this to the next level by targeting your contacts based on their behaviour and interaction with your emails, website and sales team. Pinpoint the exact contacts you want to reach with Smart Marketer. 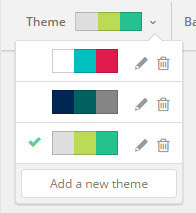 Create & Style your layouts quickly with easy colour pickers. 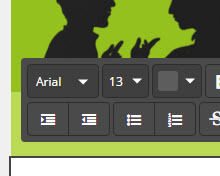 Clean & easy to use editor allowing you to work in managable blocks or old-school HTML. Create engaging elements for your newsletter, and save existing blocks specific to your requirements! 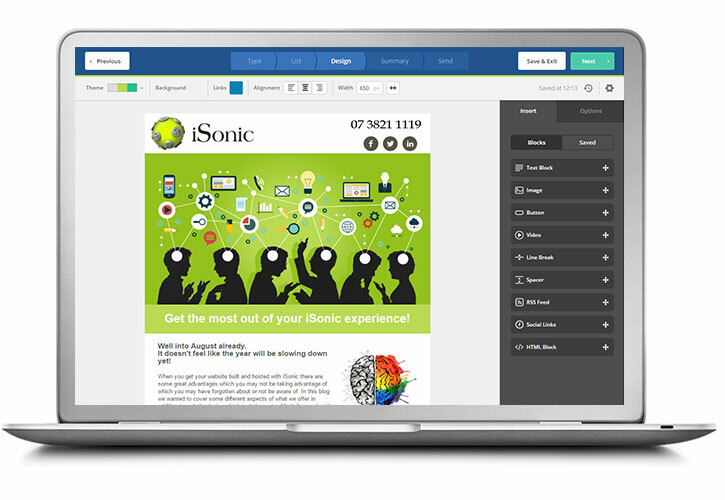 Our dead-easy drag'n'drop interface that allows you to quickly create beautiful emails that represent your message in the best light. Drag and drop banners, text boxes, Youtube videos, call to actions and personlised content. 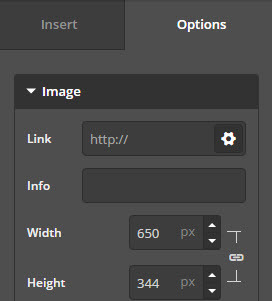 You can drag images directly off your desktop onto the email and it will be uplaoded to your images directory, resized to fit the space and inserted into the position you dropped it on. Custom Blocks: We also give you the ability to create custom blocks specific to your business which you can reuse over several campaigns. An example may be a certain banner style with a call to action. Assist your sales reps with automated actions based on your contacts' emails, actions, time within deals and stages, website browsing history, lead score and more. Manual actions are assisted via automation features to ensure you can do more with your time. This provides the perfect blend of automation & personalized human touch to your deals.